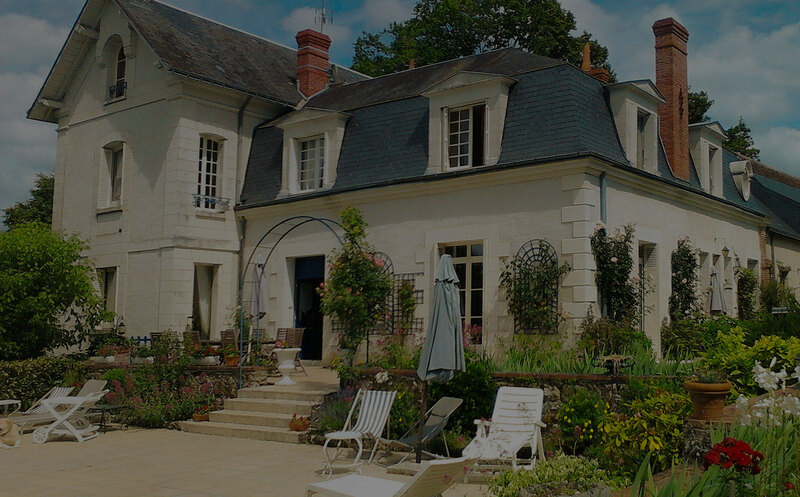 Nestled in the heart of the Loire Valley, close to the city of Tours, La Guillotiere offers unsurpassed bed and breakfast accommodation in unique surroundings. A member of Gites de France, our guesthouse offers some of the finest B&B accommodation available in the Loire / Tours (Touraine) region. The Loire region is famed for its beauty and La Guillotiere is perfectly positioned to allow you to get the most from your stay. 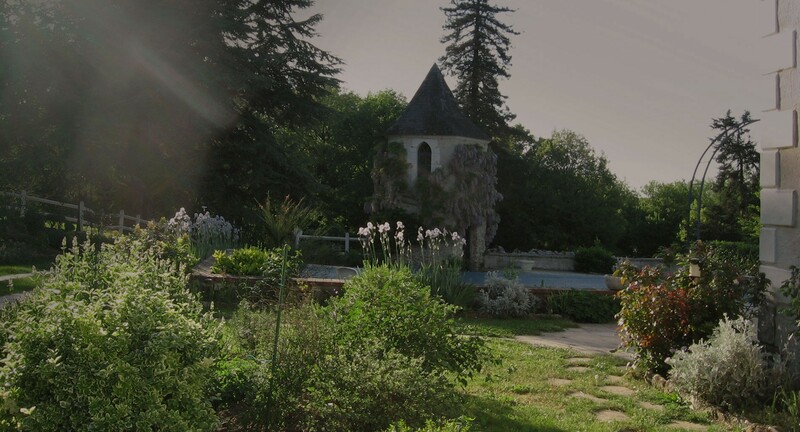 Close to historic towns and chateaux, within easy reach of the city of Tours, and yet secluded from the bustle of the modern world, you’ll find that whether you want to see the sights of the city, enjoy the rich history of the area, explore the countryside, or just relax by the pool, it’s the perfect place to stay. The beautiful Loire Valley was the playground of French kings and queens for centuries and the whole region is dotted with beautiful palaces, chateaux, and monuments to the glory of France’s royal history. Touraine is the region of the Loire Valley around the city of Tours. Throughout the centuries, both artists and kings have shown a passionate fondness for Touraine, bestowing on it an incomparable historical and cultural heritage. Poets have sung praises to its gentle charms and sovereigns have chosen its valleys for their most celebrated castles. Touraine’s remarkably rich and vibrant past pervades every town and village. Look around you, wander round the many museums and take a fascinating trip back into the past. Touraine is widely regarded as an area where the best French is spoken and as the ideal region in which to experience the French “art de vivre”. Its capital is the historic, vibrant and cosmopolitan city of Tours! Originally a Roman town, Tours is famous for its charming narrow streets, medieval cathedral and Roman ruins. This rich history and well preserved heritage give it a captivating charm which it has guarded carefully while remaining one of France’s most progressive cities. So, today, with its thriving university, vigorously developing economy and wide range of cultural and sporting activities, Tours offers the visitor a perfect mix of past and present.